Join entrepreneurs, startups, innovators, advisors, investors, and job-seekers across Cyprus's bi-zonal, inter-communal entrepreneurial ecosystem.  CyprusInno is a digital platform offering Cypriot entrepreneurs and problem-solvers island-wide the chance to connect with like-minded innovators, network, and even post to the site. 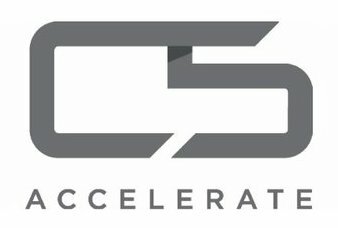 CyprusInno empowers entrepreneurs, giving them greater access to co-founders, employees, advisors, and investors. 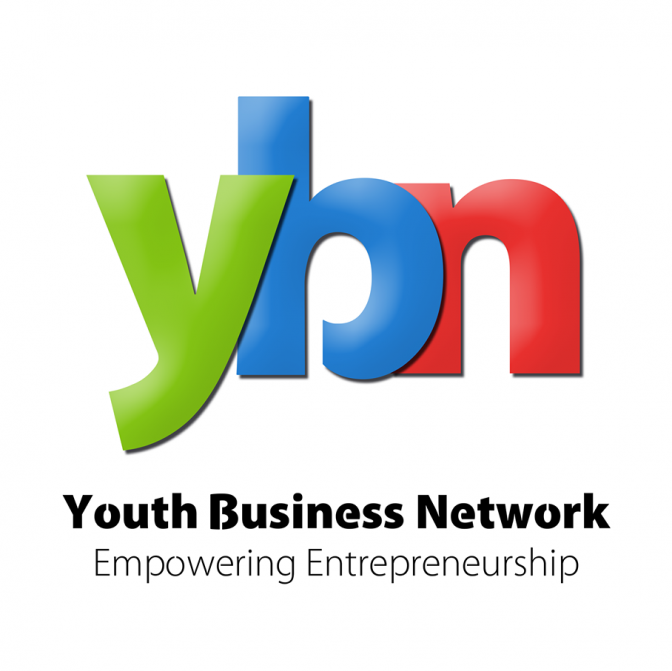 We also meet in person at CyprusInno organized trainings & workshops, business mixers, and mentorship programs. As it stands, CyprusInno is the largest database of startups of all kinds in Cyprus and the first and only project featuring startups on either side of the island. We’ve also mapped co-working spaces, incubators & accelerators, and centers & labs. Additionally, we've created a jobs board for featured startup jobs and an events calendar for business events happening island-wide. Registered users can also post to our site. In creating a true inter-communal, bi-zonal, island-wide entrepreneurial ecosystem, CyprusInno is committed to educating the next generation of Cypriot entrepreneurs. In this spirit, we built and launched the CyInno Knowledge Lab, the first FREE digital entrepreneurial skill-building e-learning lab for ALL Cypriot entrepreneurs. Take courses, watch videos and Cyprus case studies, unlock achievements, get certificates!